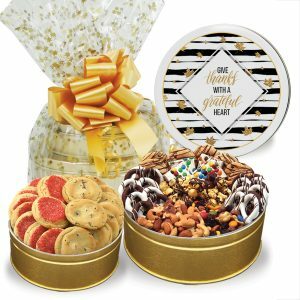 Our Spring Trail Mix Trio Tin is the perfect gift for any sweet and nutty lover. 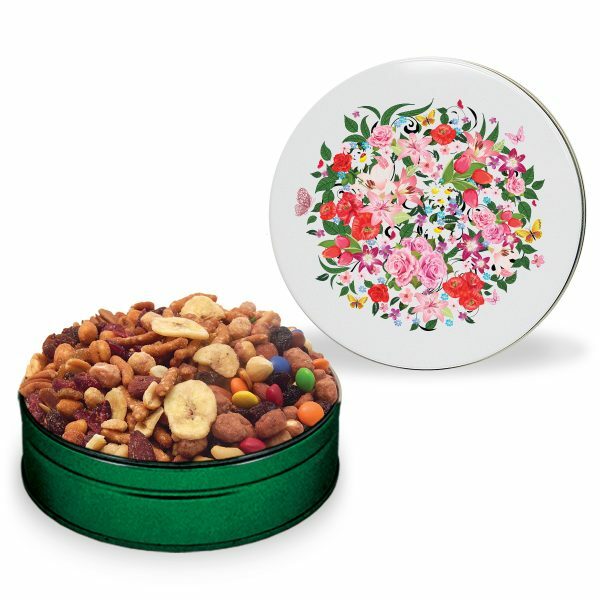 Our Spring Trail Mix Trio Tin is the perfect gift for any sweet and nutty lover. 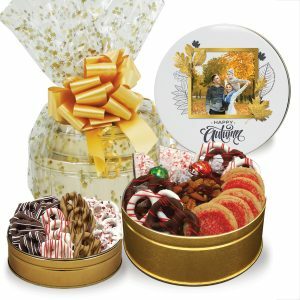 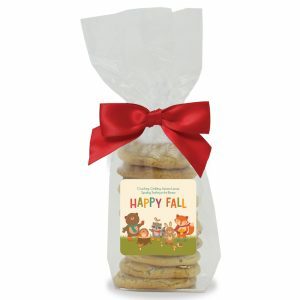 These are ideal for a sweet thank you, birthdays, wedding favors, employee recognition, trade show hand-outs and more. 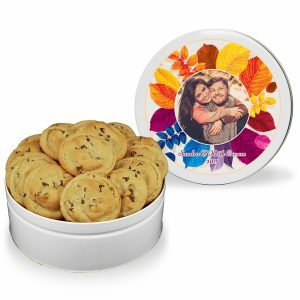 Choose a stock design or personalize your tin lid with a picture, message, design, or logo.